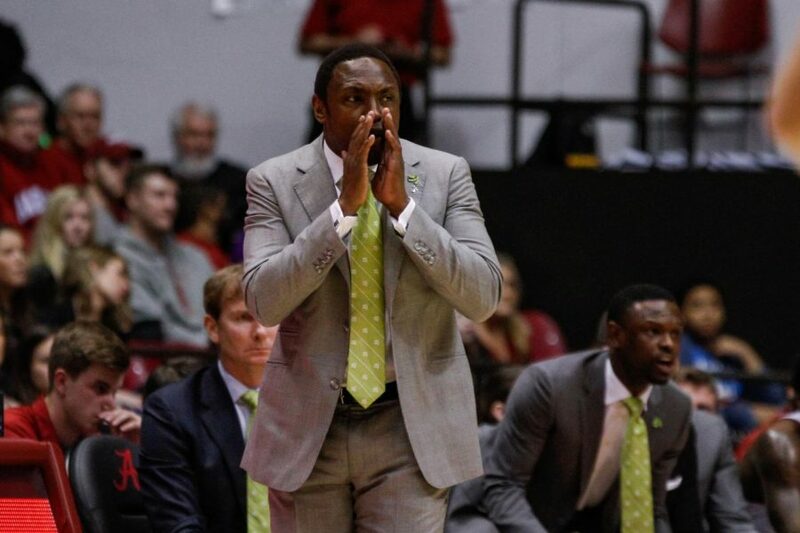 The Alabama men’s basketball team has parted ways with former head coach Avery Johnson, the University announced Sunday morning. Johnson is out after posting a 75-62 record over four years with the Crimson Tide. This includes a 34-38 record in the SEC. His only in-conference winning season was 2016-17, where Alabama finished 10-8. Although Alabama qualified for the NCAA tournament last year for the first time since 2012, the 2018-2019 season was viewed as a disappointment since the Crimson Tide finished 18-16 and lost in the first round of the National Invitational Tournament (NIT) to Norfolk State, who was an eight-seed. Alabama was a one-seed. In Johnson’s four years at the University, the Crimson Tide made a postseason appearance each of the four years, finishing with a 1-4 record. The lone win was against Virginia Tech in the first round of the NCAA tournament, before falling to eventual champion Villanova in the round of 32. Alabama played at least two games in the SEC Tournament all four years under Johnson. This season, the Crimson Tide lost on the third day to Kentucky after defeating Ole Miss in its previous game. Reports first surfaced about Alabama and Johnson negotiating a buyout at the end of the week, the day after the Crimson Tide lost to Norfolk State at home in the first round of the NIT. After the game, Johnson asserted that he wanted to return as Alabama’s coach, but Alabama Athletics was ready to go in a different direction. While the team underperformed in some respects, Johnson improved his recruiting classes every year. His first class, Johnson brought in the No. 73 class in the country according to the 247Sports Composite. The next class was No. 50, followed by the No. 8 class in the nation. This year’s class of freshmen was ranked No. 24, while next year’s class, at the time of his firing, was ranked at No. 19. Associate head coach John Pelphrey will serve as interim head coach until a replacement is named. The search to find the next head coach will begin immediately.